Runtime 1 hr. 29 min. 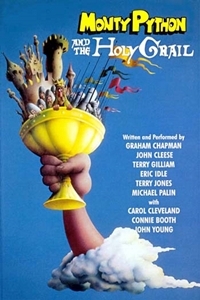 SynopsisKing Arthur and his Knights of the Round Table embark on a low-budget journey to seek out the Holy Grail, and they are led to a castle controlled by the French where they believe the Grail is being held.